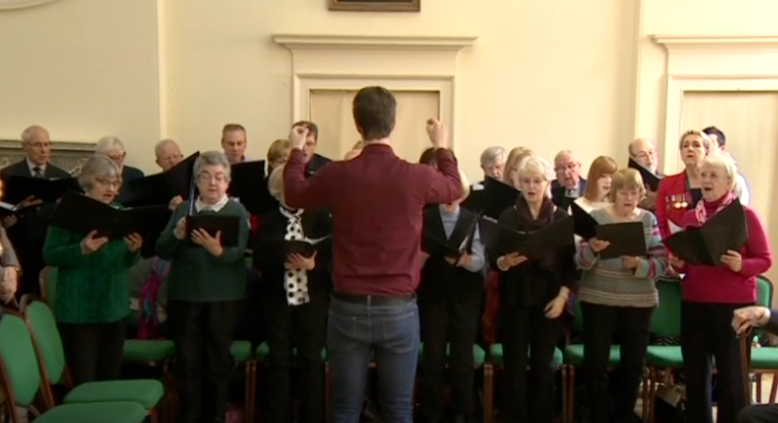 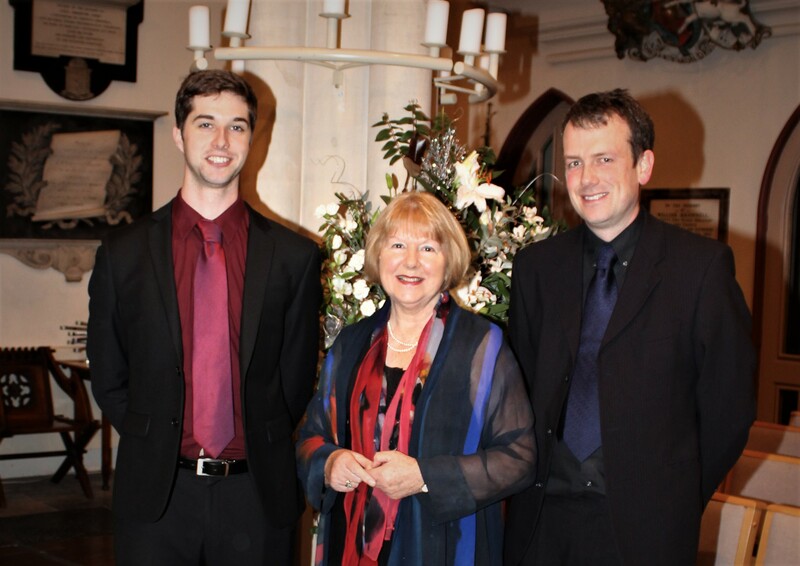 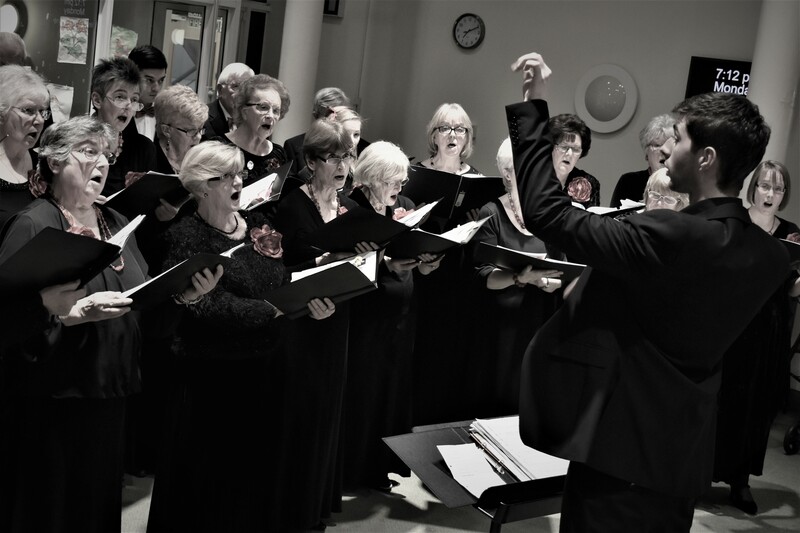 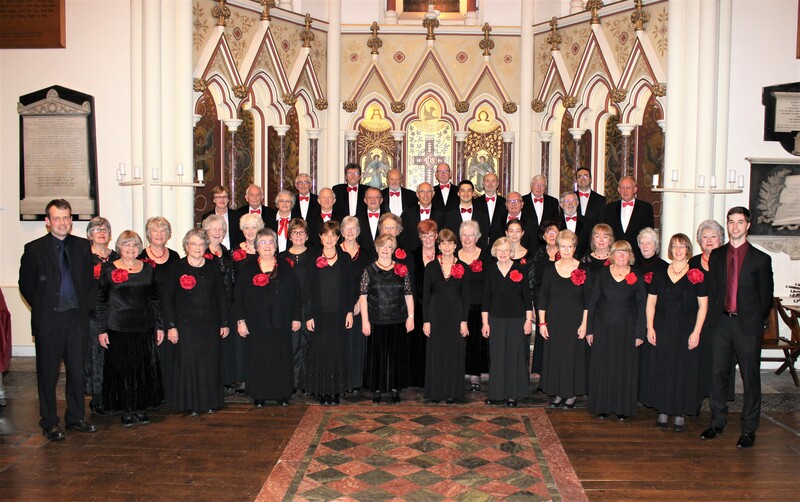 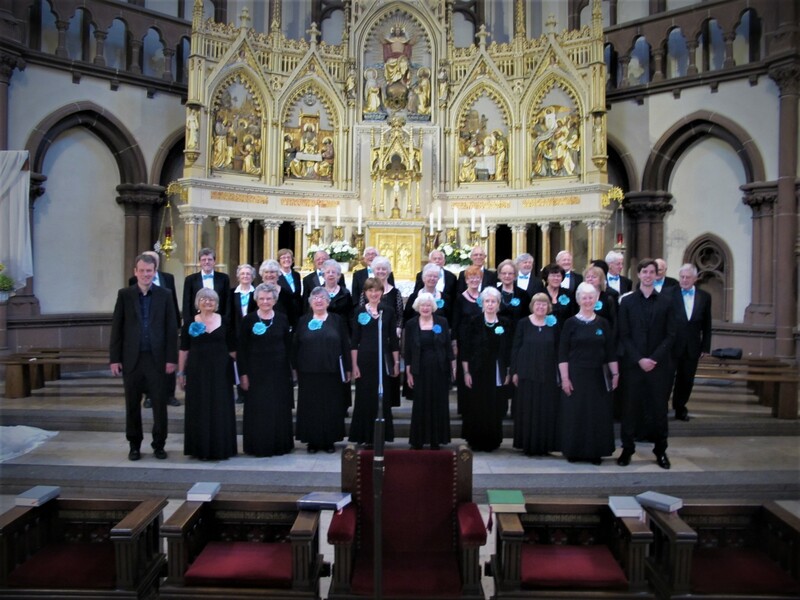 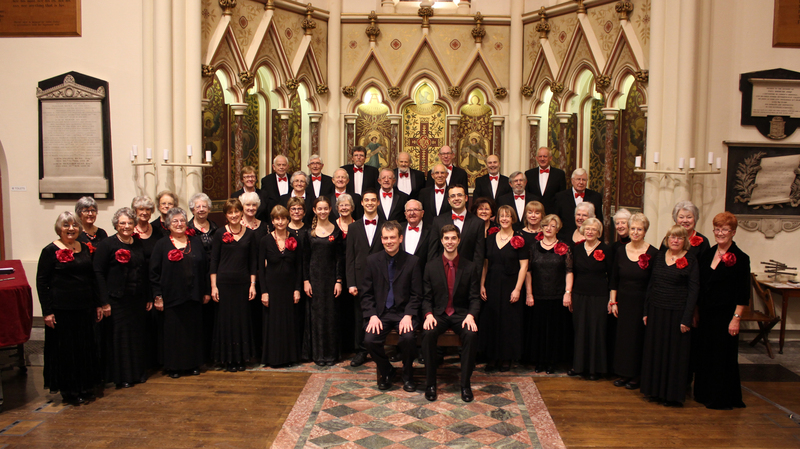 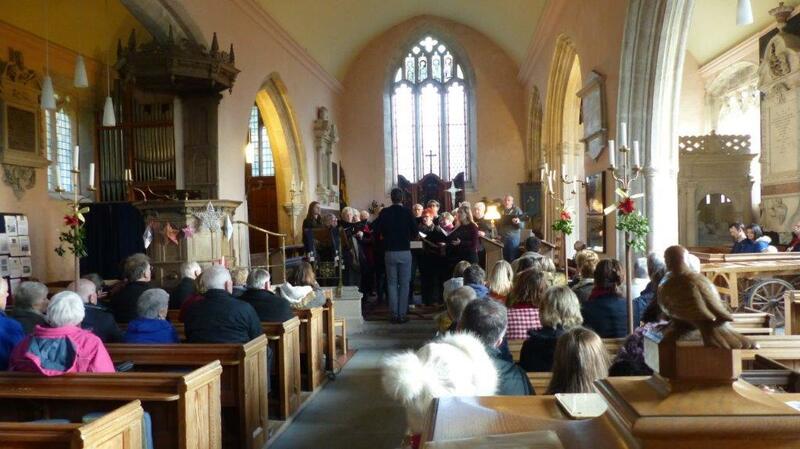 The Silver Ring Choir of Bath is a mixed voice choir with over 60 years of history. 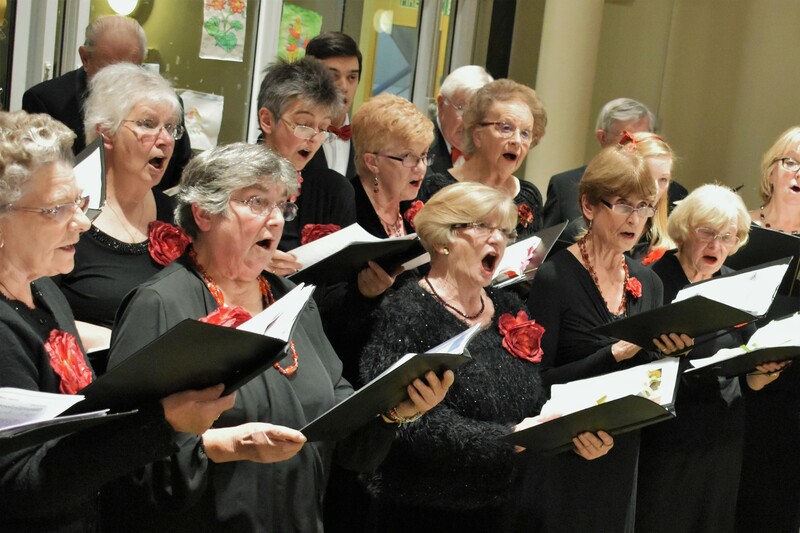 We pride ourselves on having an enthusiastic and friendly cultural amongst our members. 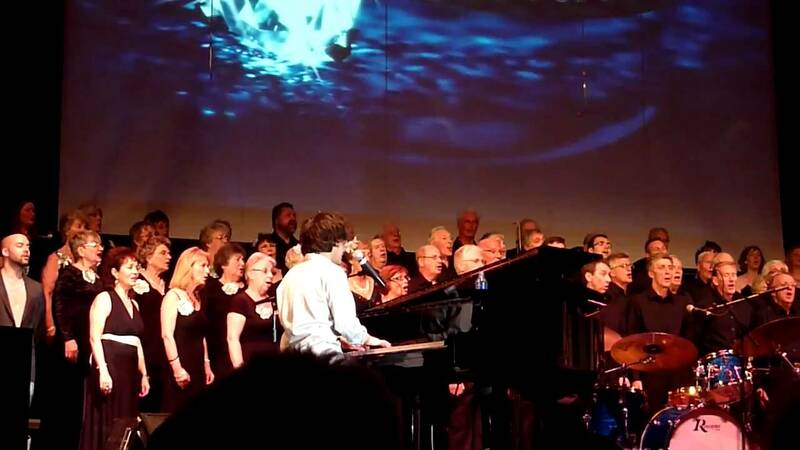 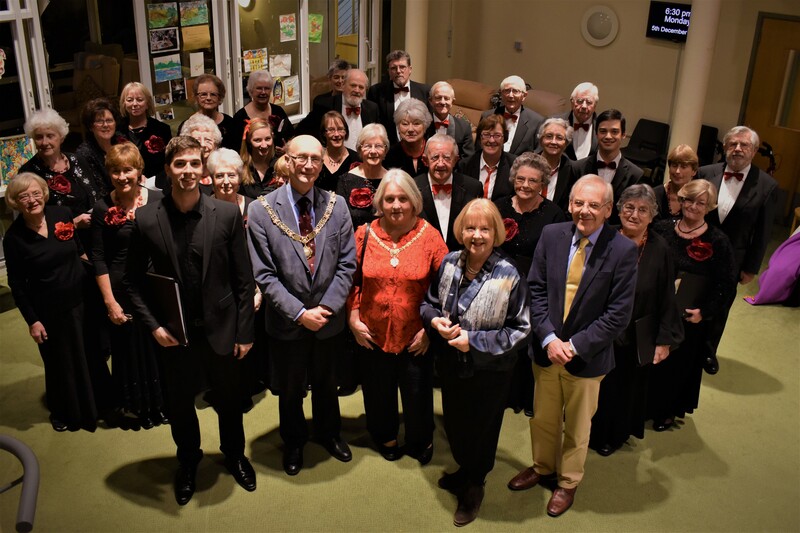 Our eclectic repertoire and busy schedule has given us a highly regarded reputation with our audiences in the Bath and Bristol area, as well as our various charity partnerships.